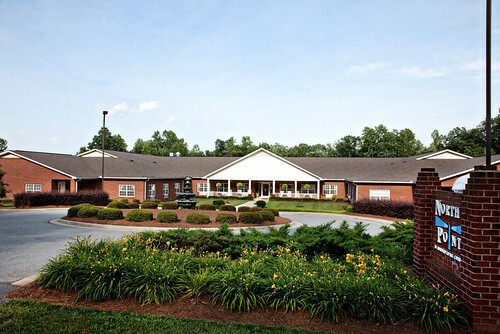 Elkin Assisted Living offers assisted living and respite care in Surry County in the heart of the Yadkin Valley in the foothills of the Blue Ridge Mountains of North Carolina. 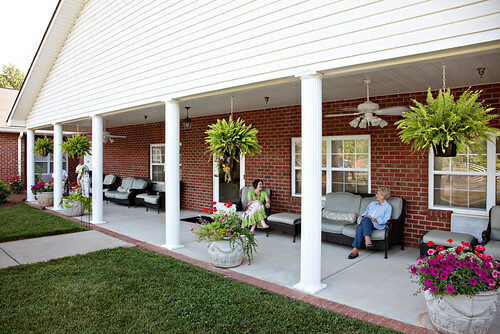 Elkin Assisted Living features sitting rooms, on-site salon, restaurant style dining, comprehensive medical care and active social programs. 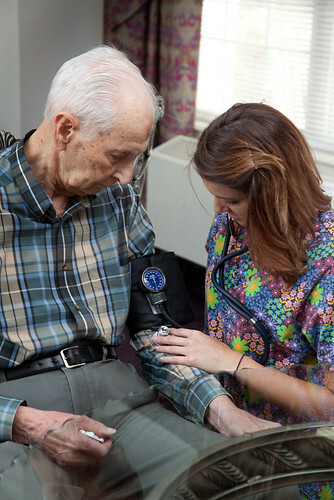 Local medical centers include Hugh Chatham Hospital. 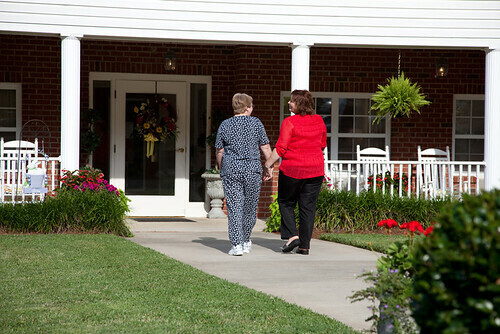 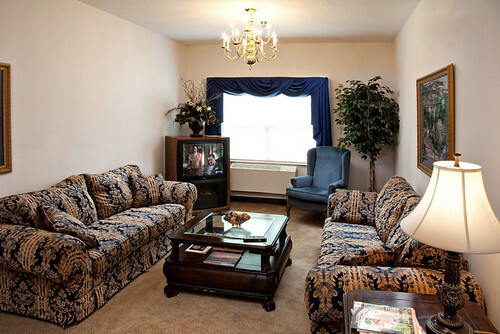 Shopping, dining and cultural events throughout the Yadkin Valley surround Elkin Assisted Living.